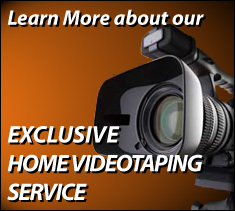 Whiting Insurance Agency will not only insure your home & cars, but we can also videotape your house and all of your belongings. 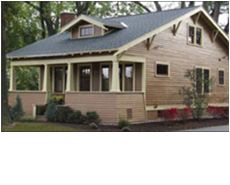 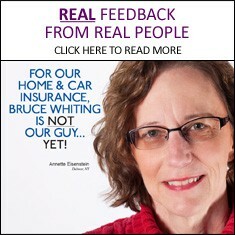 Save yourself from potential claim nightmares. 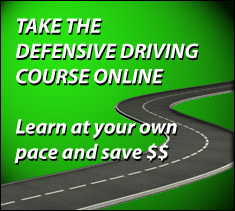 And at the cost of only $25, you can rest easy. 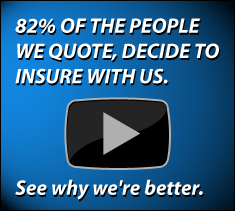 We’re the ONLY Insurance Agency in the USA that offers this service (as far as we know), and it’s just one example of what you might be missing by insuring elsewhere. 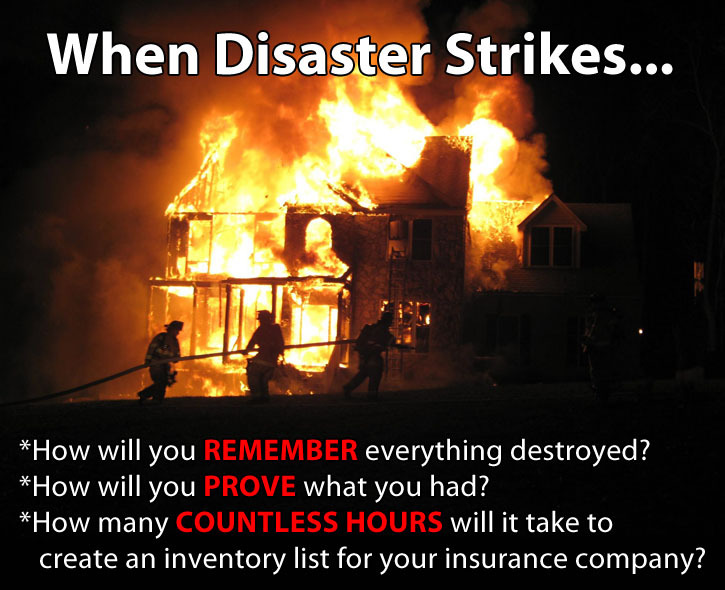 Ask your insurance agent or company and they will likely tell you that it’s a great idea for YOU to take pictures or film a video. 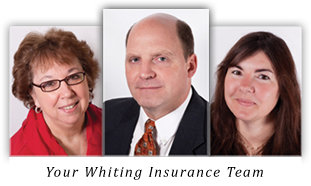 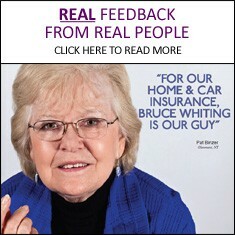 At Whiting Insurance, we don’t tell you what to do, we simply do it for you! 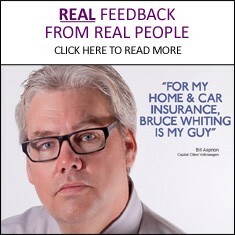 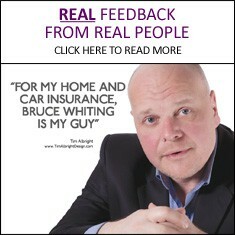 Shown here: Bruce Whiting doing a home video for a client….all in less than 30 minutes.